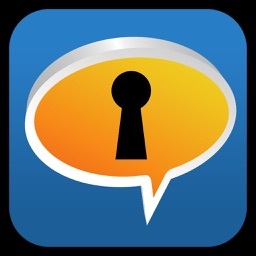 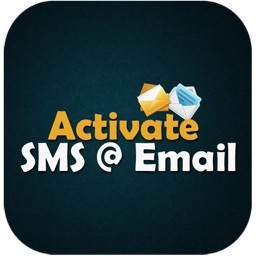 Send now automatic SMS & Emails on your iPhone with autoMessage! 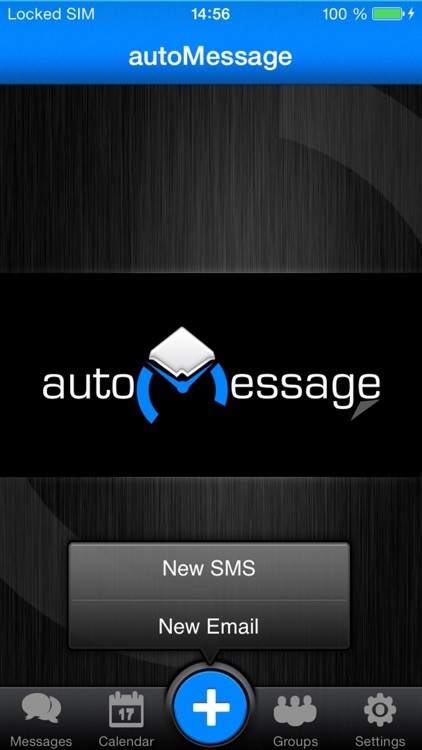 autoMessage means Automatic Message and is a mobile application that allows you to schedule your SMS and Emails, so that you’ll not forget to send them later on! It has the absolute functionality for automatic SMS and Emails with a flexible scheduling system in Minutes, Hours, Days, Weeks and Years. 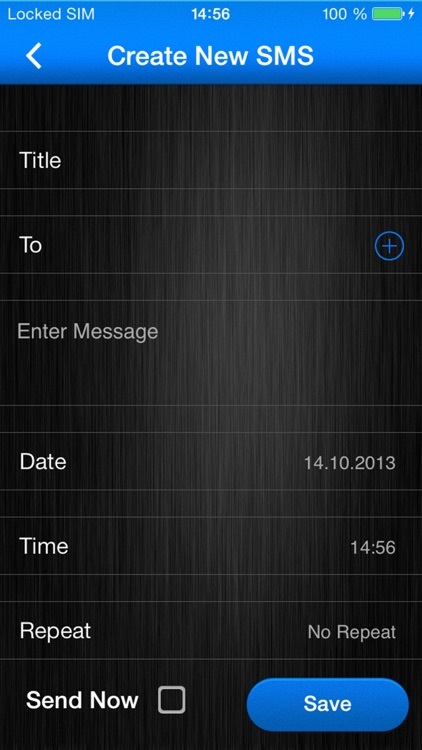 Next to this you can create Groups or Lists and send your Messages to multiple Recipients! 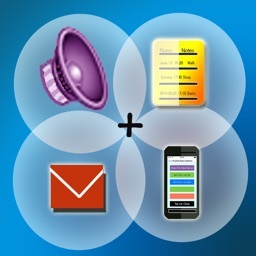 Due to the friendly User Interface it is very easy to use from the start! 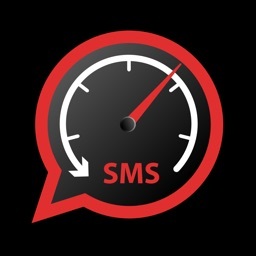 autoMessage does not charge from you extra costs for sending SMS and Emails or put you any limitations, it simply works over your own network provider! 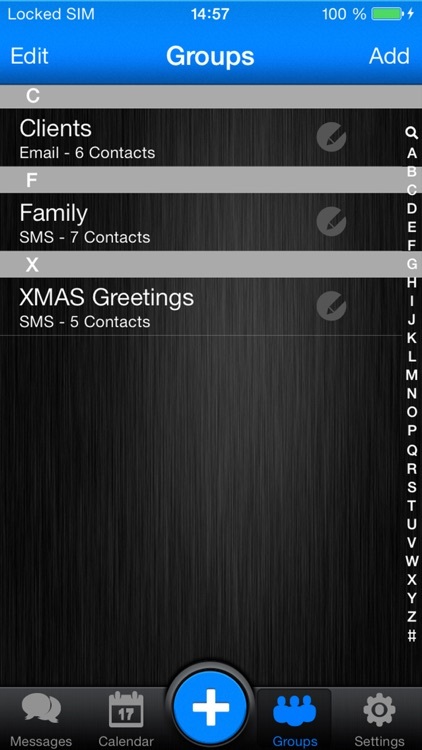 √ Examples: Birthday Greetings, Anniversary Greetings, Daily Love SMS to your beloved ones, Schedule your Meetings upfront, etc. 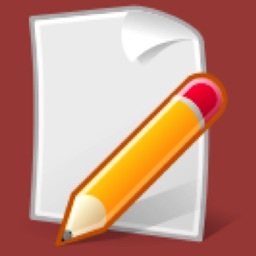 √ Miss a Feature or want to Report a Bug? 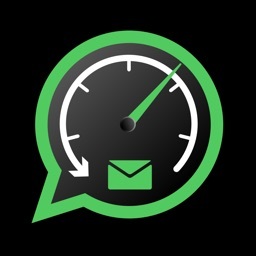 Send us an Email, we respect your feedback and will implement it! 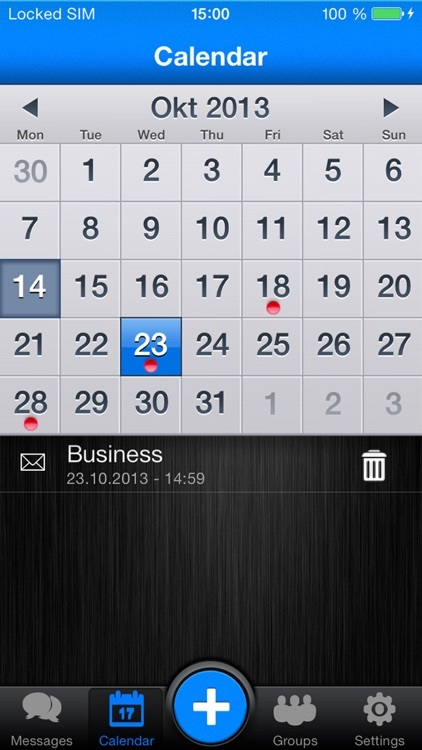 DOWNLOAD autoMessage NOW and START SCHEDULING YOUR SMS & EMAILS!